KYOS software is an integral part of ESB’s decision making process for plant investments and plant dispatch in the GB energy market. In addition to the standard KYOS package, ESB has commissioned several custom models and calculations. 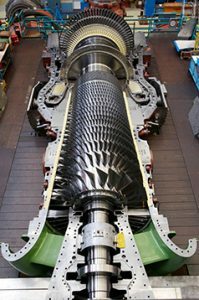 The KYOS team are a pleasure to work with and have added significant value with their specialist knowledge of the energy sector and relevant mathematical methods. ESB is a leading Irish utility. ESB has a regulated asset base of approximately € 9 billion with 43% of electricity generation capacity in the all-island market. ESB currently supplies electricity to approximately 1.5 million customers throughout the island of Ireland. 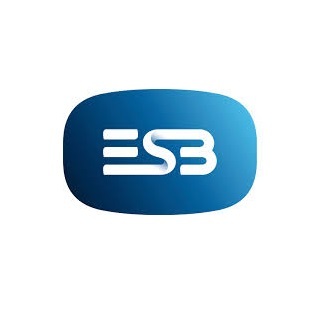 As at 31 December 2014, ESB Group employed approximately 7,000 people. As a diversified, vertically integrated utility, ESB operates right across the electricity market: from generation, through transmission and distribution to supply.